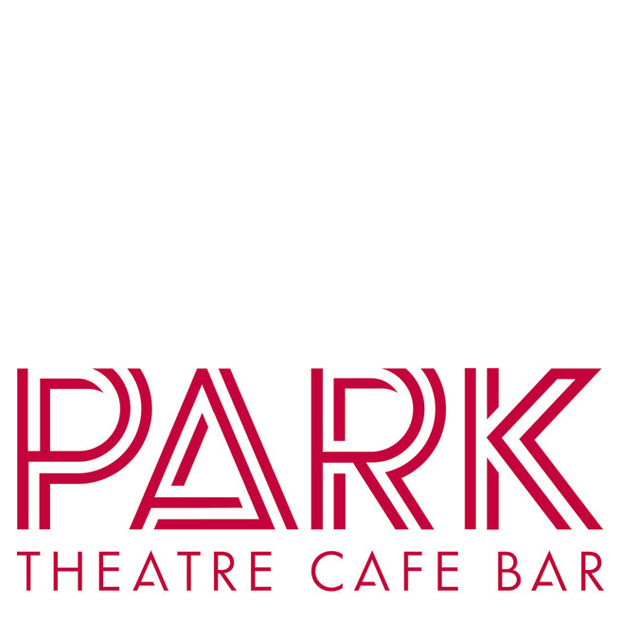 In August 2015, Park Theatre launched a competition for the design and construction of their box office. The theatre used to sell the tickets at the bar, but because it could get very busy before any show starts, they decided to allocate a specific place for this. The box office I proposed is composed of two furniture (one red, one black) that pivot around a pole. During day time, the red unit unfolds so that it can be used as a table. In the evening, the furniture can easily be converted into box office; all the equipment they need for selling tickets is already inside the furniture. The ensemble is on wheels so that Park Theatre can position it to another part of the building if wanted. ​The header lights the working surface and creates a more intimate space around the table. 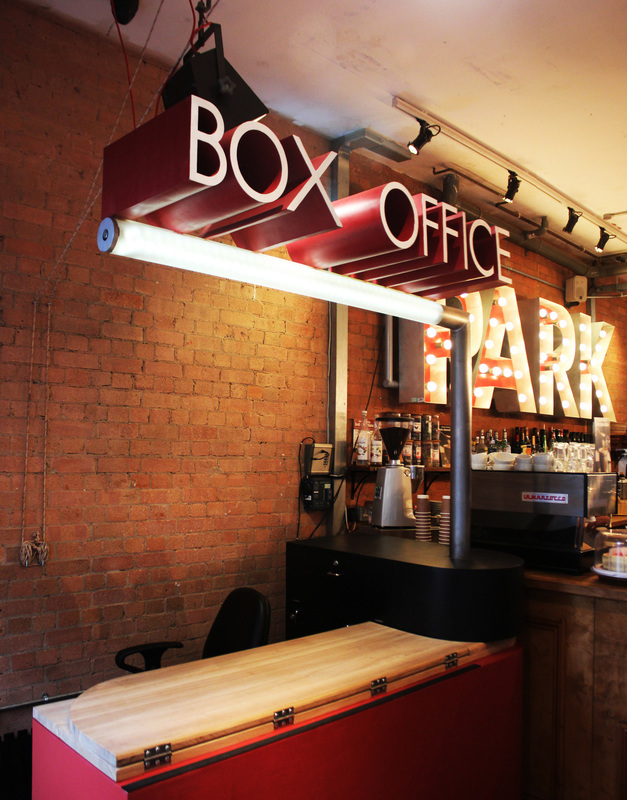 The lettering has two positions, so that BOX OFFICE can be readable when the furniture is set for this purpose; its height helps to locate better the box office, specially when the foyer is particularly crowded.